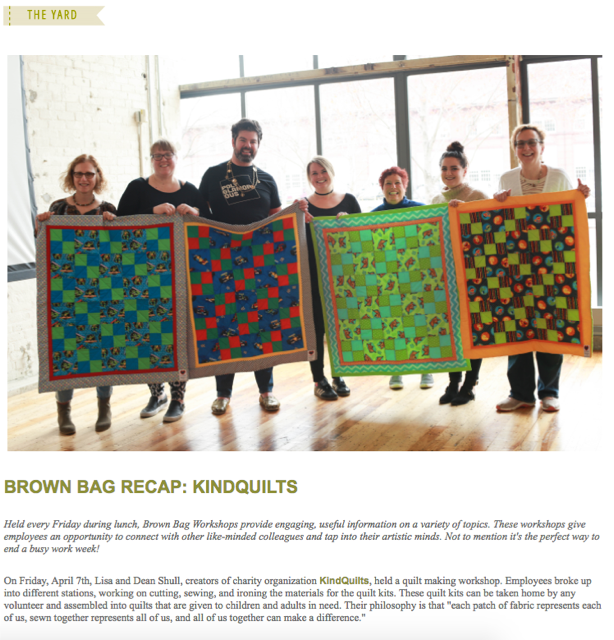 Home » About Us » news » Kind Quilts Works With Urban Outfitters! Kind Quilts Works With Urban Outfitters! Our friends at Urban Outfitters helping kids in need! Thank you to the great people at Urban Outfitters!